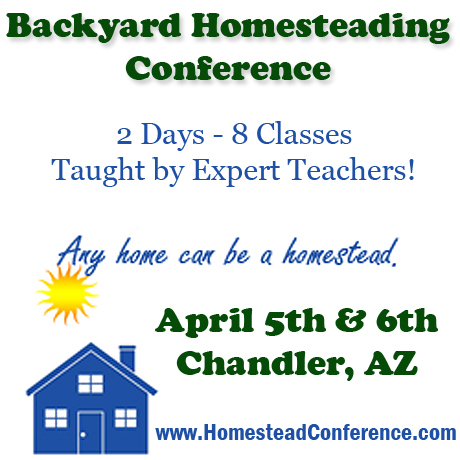 I call it backyard homesteading but you may have heard other names like, urban homesteading, suburban homesteading or backyard farming. 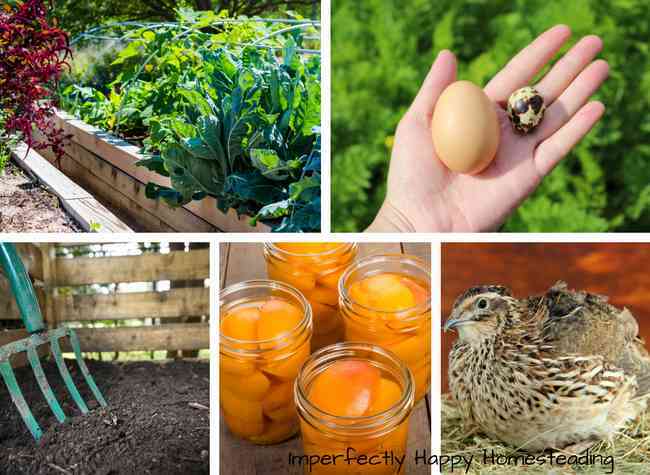 But the basics of backyard homesteading are the same – taking the space you have and raising food on it and reclaiming vintage skills. It’s funny that in 2014 it has become a somewhat trendy thing to do; as if it’s a revolutionary idea. But, in truth, this is really taking a concept that has been part of our lives until the last few decades and making it work in today’s home. 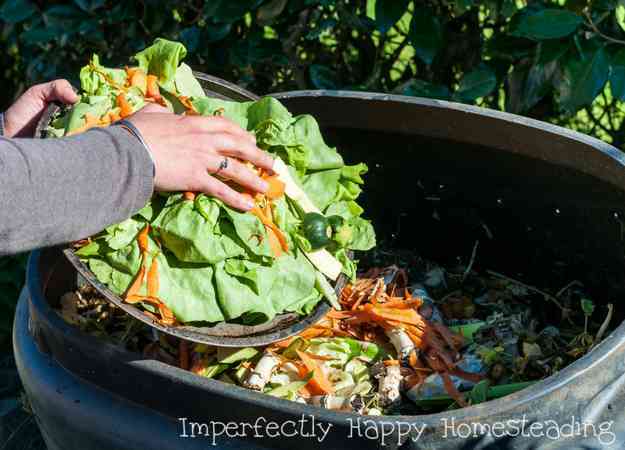 From the meat rabbits of the great depression to the victory gardens of the World Wars; backyard homesteading has been a tried and true way of life. So maybe you’re ready to take the plunge but you aren’t sure where to start. 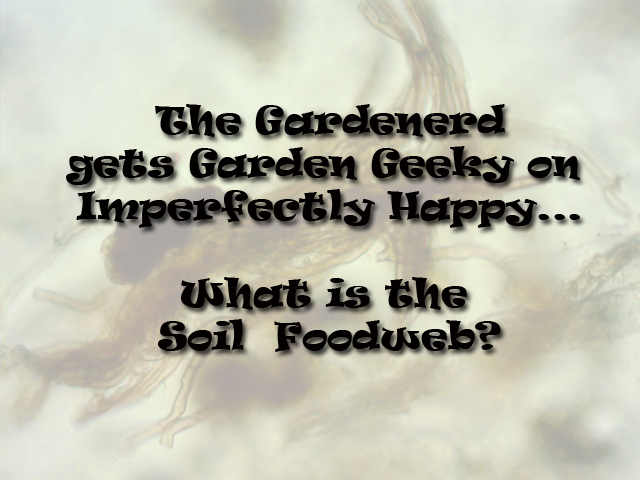 Today it is my distinct privilege to welcome Christy Wilhelmi of Gardenerd.com and the author of Gardening for Geeks. 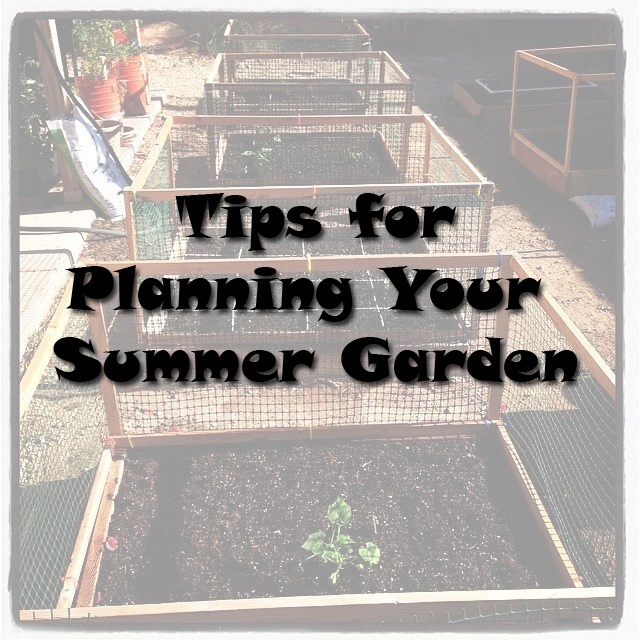 She also specializes in small-space, organic vegetable garden design and consulting. She holds regular organic gardening classes in California, and has co-taught organic gardening at the Esalen Institute in Big Sur, CA. 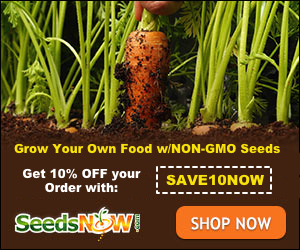 Christy has been a board member of Ocean View Farms Organic Community Garden in Mar Vista, California since 1999, and gardens almost entirely with heirloom vegetables. I can hardly believe that we are already at this point in the year. Here in Phoenix we’ve had unseasonably high temps and a few weeks have felt like Summer. I had early bolting with spinach and lettuce because of it; but I hate to complain because I had an awesome Fall & Spring garden this year! I have been avoiding the summer prep work because of the early heat. However, this weekend was exceptionally nice. I took advantage of the cooler temps to get some work done.